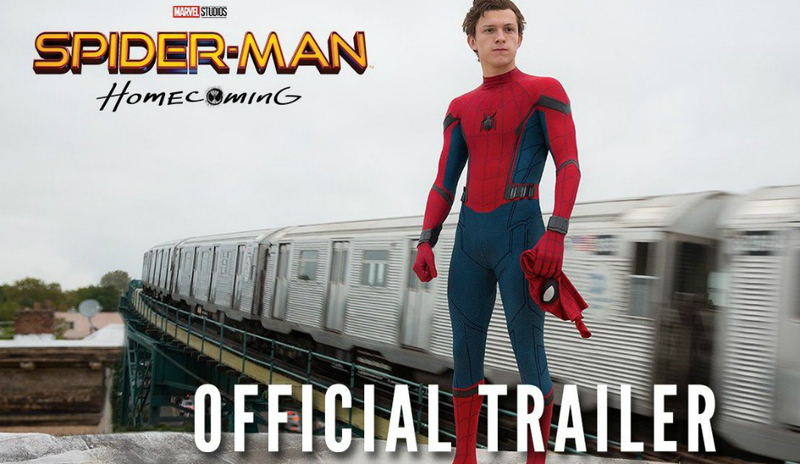 Home / SpiderMan / spiderman-homecoming / Watch the First Trailer For "Spider-Man: Homecoming"
Watch the First Trailer For "Spider-Man: Homecoming"
"Captain America: Civil War" gave us a taste of the new Spider-Man, but Jimmy Kimmel Live was able to provide the first official trailer for the 2017 movie, "Spider-Man: Homecoming." In the trailer, we get to see the conflict between Spider-Man (Tom Holland) and Iron Man, our first glimpse of Michael Keaton as the Vulture, and Zendaya as his possible love interest. "Spider-Man: Homecoming" is set to premiere on July 17, 2017. 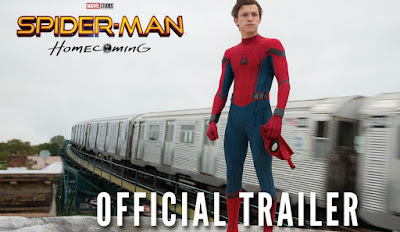 What do you think of "Spider-Man: Homecoming?"